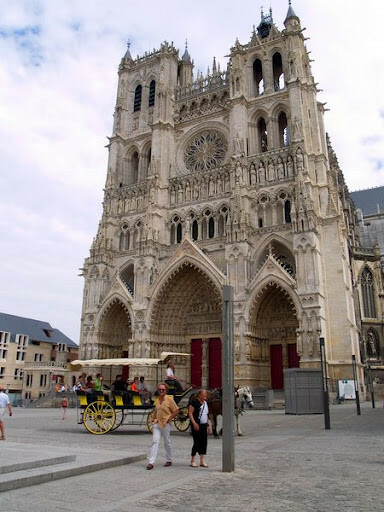 Amiens is overflowing with history : in each street you can feel the atmosphere of a different time. 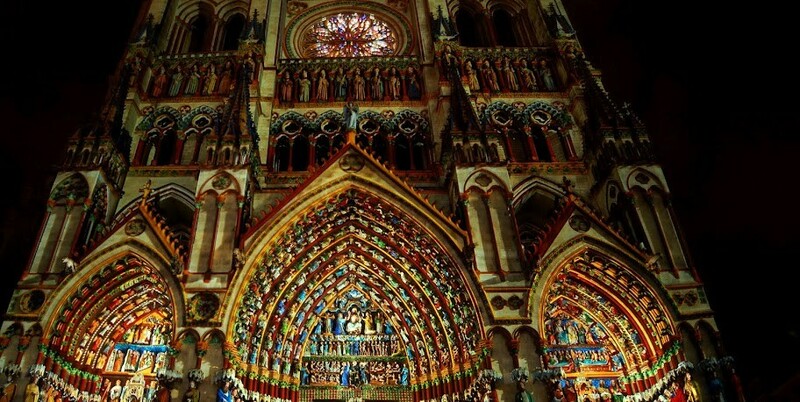 The hotel is 5 minutes away (walking distance) from the Cathédrale Notre Dame, which is listed as a UNESCO World Heritage Site. 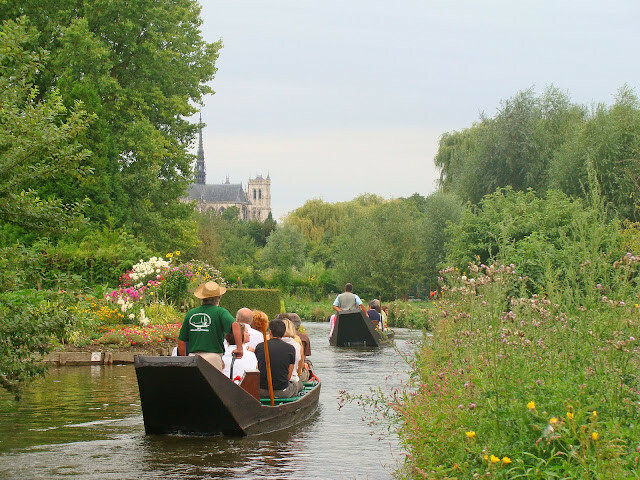 If you go a bit further after the cathedrale, you can have a walk in the nature at the Parc Saint-Pierre where you can find the Hortillonnages and its floating gardens. 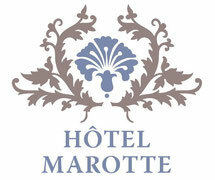 The House of Jules Verne, where the famous writer wrote most of his works, is also near to the hotel. 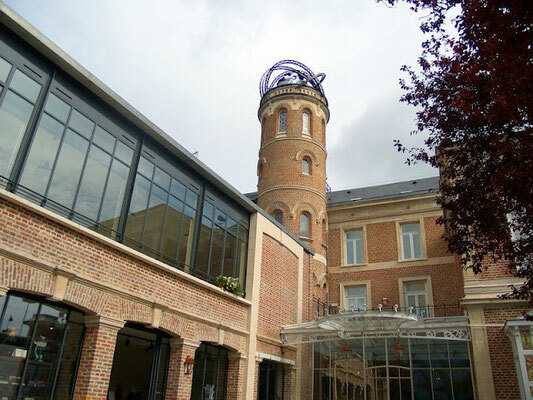 The museum of Picardie, an old building of the XIX century, presents the arts and technics from the paleolithic to the XXI century. 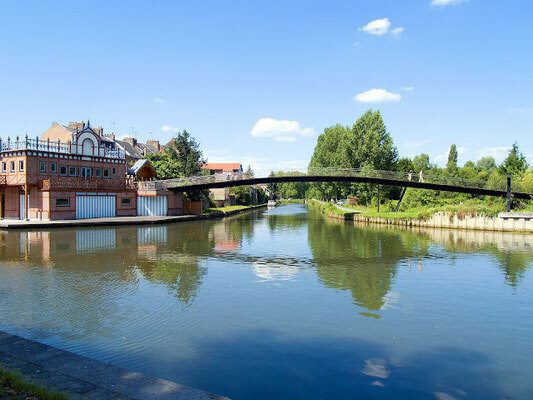 Visits of Saint Leu, the old town : you have two guided visits of this historic district which are planed by the Tourism Office.